#1: The first thing to say is that the dates tend to vary slightly from year to year, so be sure to jot them down. 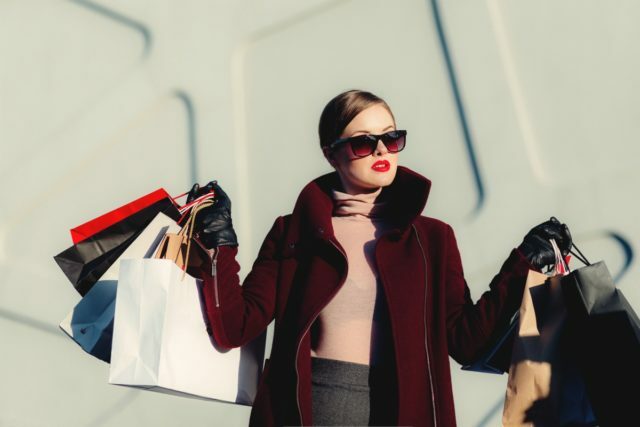 This year’s winter sales (soldes d’hiver) in Paris run from Wednesday January 9 until Tuesday February 19, while the summer sales (soldes d’été) take place in June/July. It’s generally best to go first thing in the morning, before most of Paris is up, and avoid weekends if possible. #2: During the course of the sales, the prices are reduced periodically, with many stores using colour-coded labels to indicate the level of discount. By the end of the sales, the reductions can reach a head-spinning 70%! 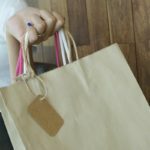 For this reason, there’s an argument for shopping either at the start (when the best items are still available) or at the end (when the best bargains can be had). #3: Here in Paris, it’s a shopper’s paradise, so to avoid feeling overwhelmed, try to do a bit of research beforehand. Ideally, it’s best to visit your go-to boutiques, identify your favourite items and try them on for size before the sales even start. That way, if your dream dress or longed-for loafers do go into the sale, you’ll be poised to purchase and can avoiding the changing-room scrum. #4: Almost all shops in the city will be participating in the sales in some way – and this includes even vintage and second-hand stores. For example, one of our favourite vintage shops usually does a flat rate of 20% off during the sales – including off their top labels. Bargains galore! Just be careful to check on returns policies if in any doubt. #5: Finally, remember to dress appropriately; comfortable shoes are de rigueur and try to wear one simple item of clothing such as a dress with no buttons or zips. That way, if you do have to brave the changing rooms, you can maximise your time – and energy! Also, be sure to carry a bottle of water. Happy shopping!